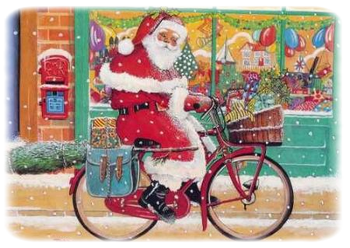 Watch out for this guy on a fully-supported ride . . .
. . . reindeer and sleigh shouldn't be far behind him!